Seeking new tenants? Selling your property or land? Post Signs are the answer. post signs are essential if you want to grab the attention of an audience on the go! 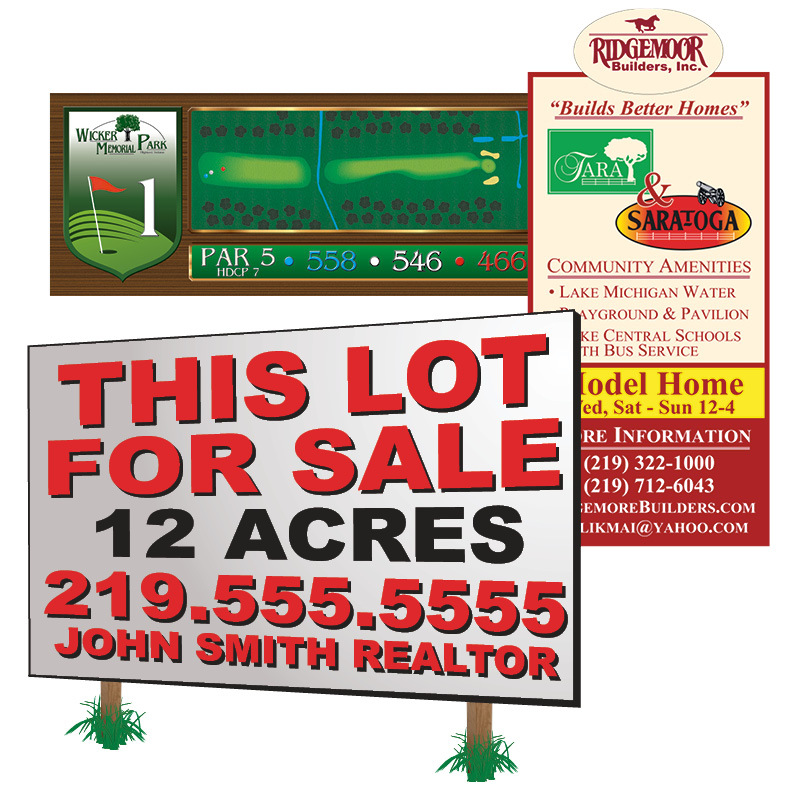 The post sign can be one of the most effective advertising methods you have in your arsenal. To make yours as effective as possible, you need to create a great looking sign that attracts attention and stands out from the crowd.